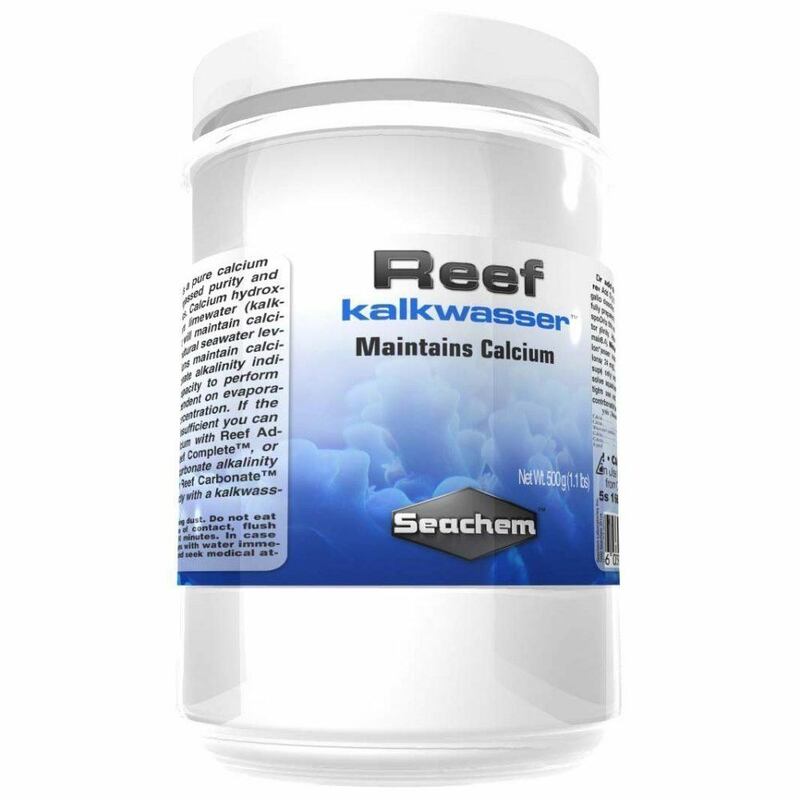 Reef Kalkwasser is a pure calcium hydroxide with unsurpassed purity and solubility characteristics. 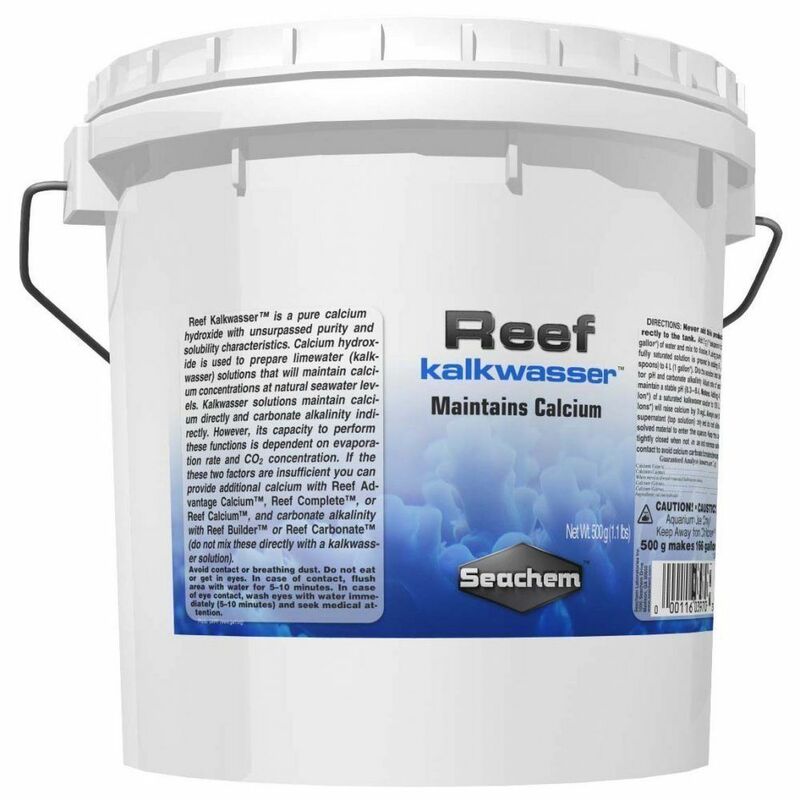 Calcium hydroxide is used to prepare limewater (kalkwasser) solutions that will maintain calcium concentrations at natural seawater levels. 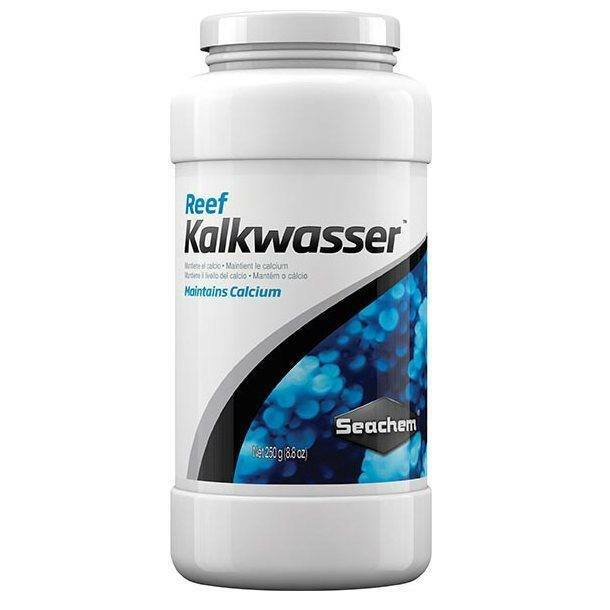 Kalkwasser solutions maintain calcium directly and carbonate alkalinity indirectly. 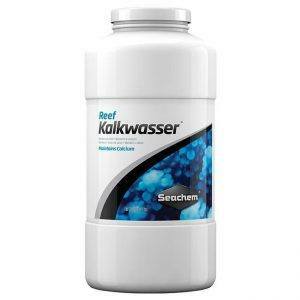 However, its capacity to perform these functions is dependent on evaporation rate and CO2 concentration. 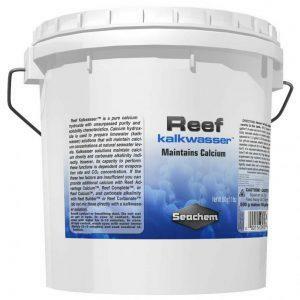 If these two factors are insufficient you can provide additional calcium with Reef Advantage Calcium™, Reef Complete™, or Reef Calcium™, and carbonate alkalinity with Reef Builder™ or Reef Carbonate™ (do not mix these directly with a kalkwasser solution).